Kids create and decorate their own cardboard car, then “drive-in” and watch a movie. A light snack will be provided. 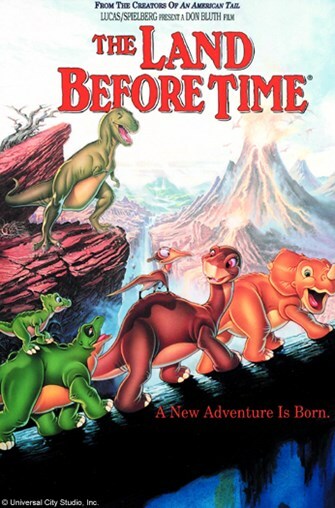 We will be showing The Land Before Time. Rated G. Space is limited. Online registration begins February 4.